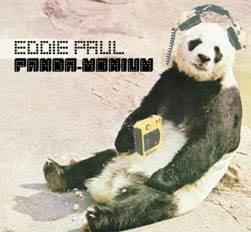 Genre-bending blues rocker/singer‐songwriter Eddie Paul's debut album, PANDA-MONIUM, is now AVAILABLE. 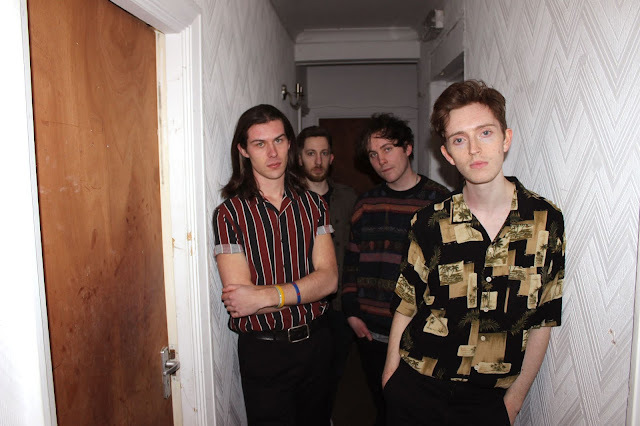 Produced by Seb Black under the banner of Montreal's notorious Emery Street Records, the album is the result of many wild nights jamming at the label’s legendary quartier latin studios. 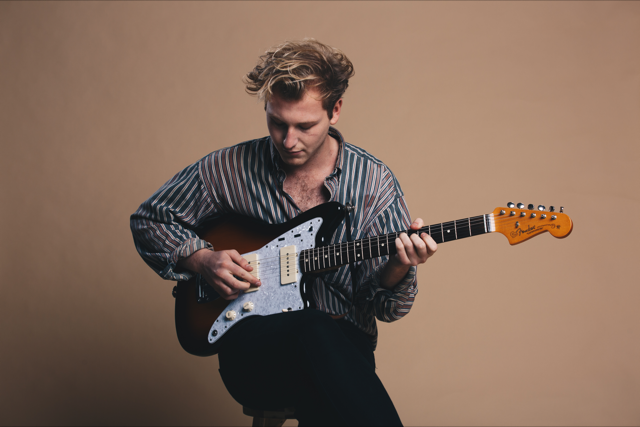 With what’s becoming an unmistakable Eddie Paul sound, PANDA-MONIUM is a fluent journey of an album that straddles multiple sounds and genres. From lead single The Warning Song, the sleazy, acid rock of Hands In My Pockets, and the foot-stomping country hoedown of Dig A Hole, any one of the eleven tracks is potentially a single. 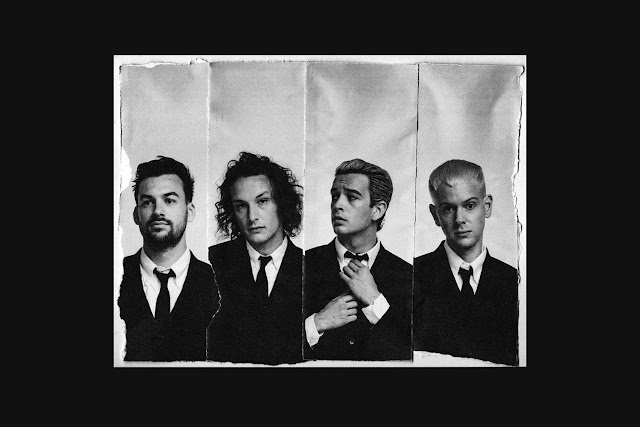 The album is really moving and at times really takes you to those wild nights they spent making it. Paul is a poster boy of the new breed of artists coming out of Montreal, building a loyal and growing fan base at home and abroad. Rapidly benefiting from numerous positive reviews of his live performances across Canada, as well as having two European tours under his belt already, Eddie’s riding a surge of worldwide momentum. This album will be released via Emery Street Records on Friday 13th November 2015.